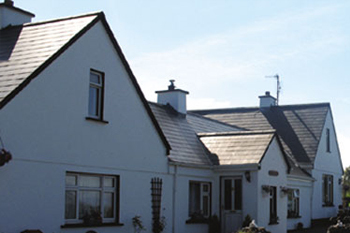 The modern and comfortable holiday cottages at Connemara Self Catering on the Wild Atlantic Way provide a cosy and affordable way for you to explore the wild and breath-taking scenery of Ireland’s West, the hauntingly beautiful islands, sandy beaches and bays of the Atlantic, as well as the traditional music and pubs of Connemara. 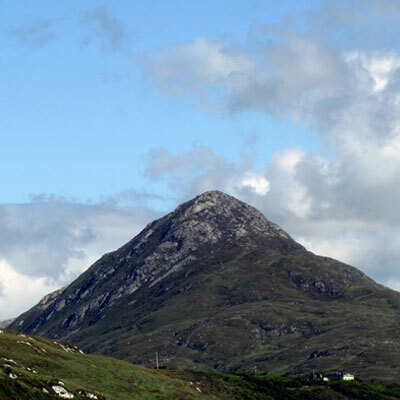 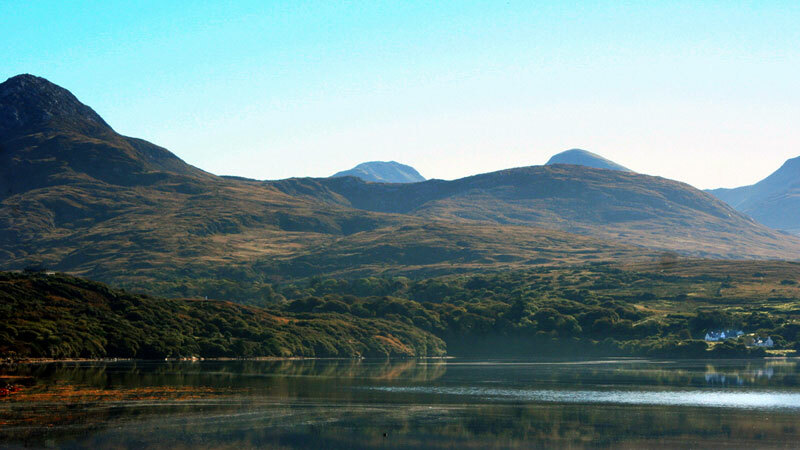 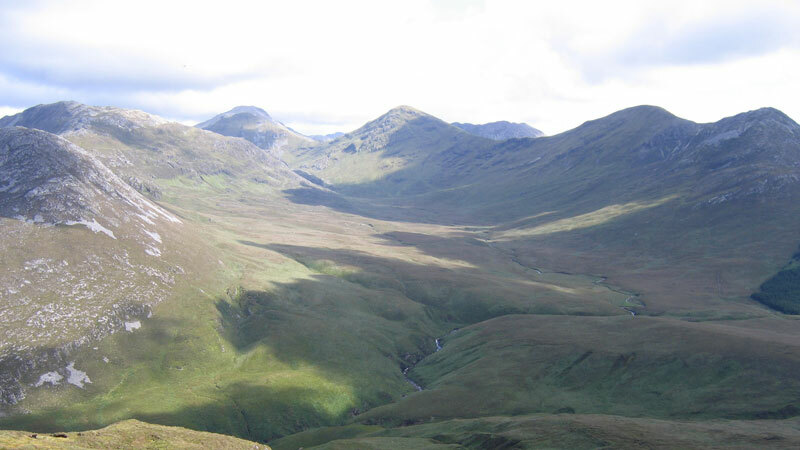 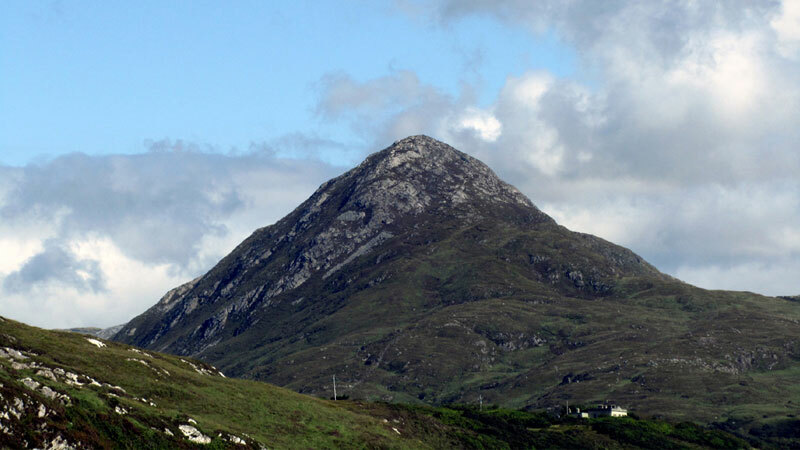 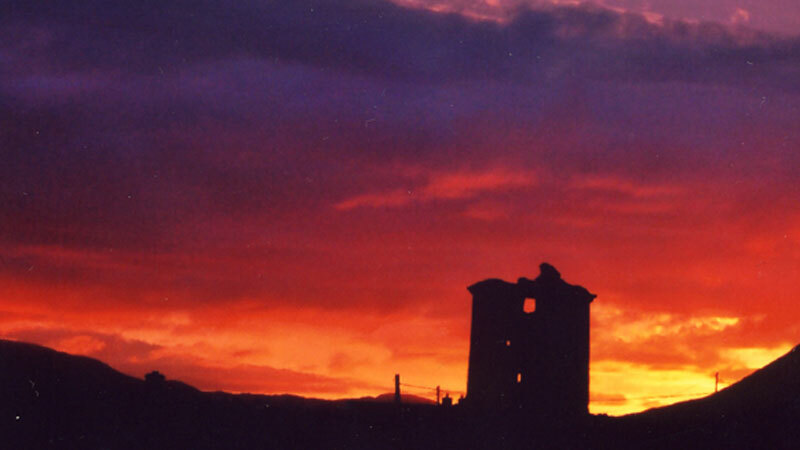 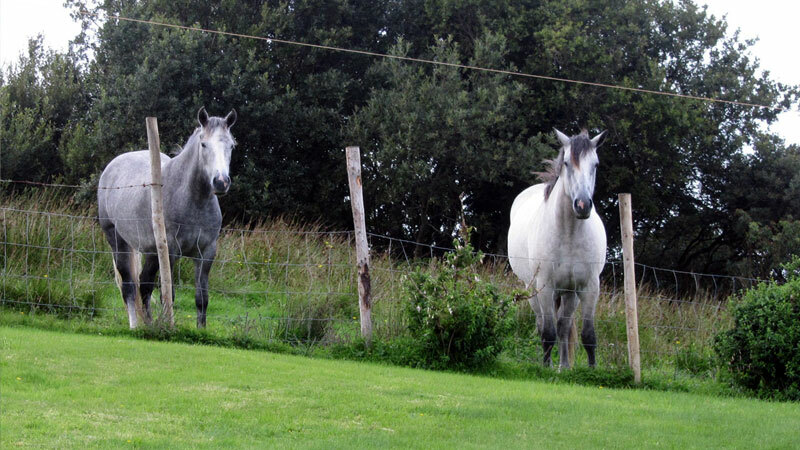 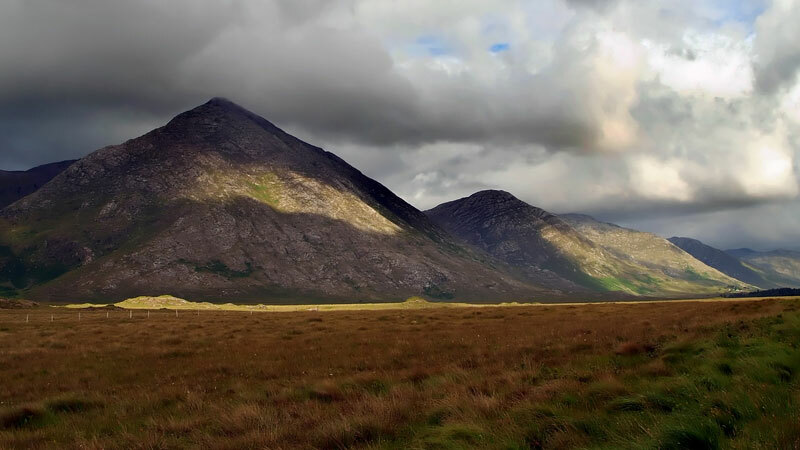 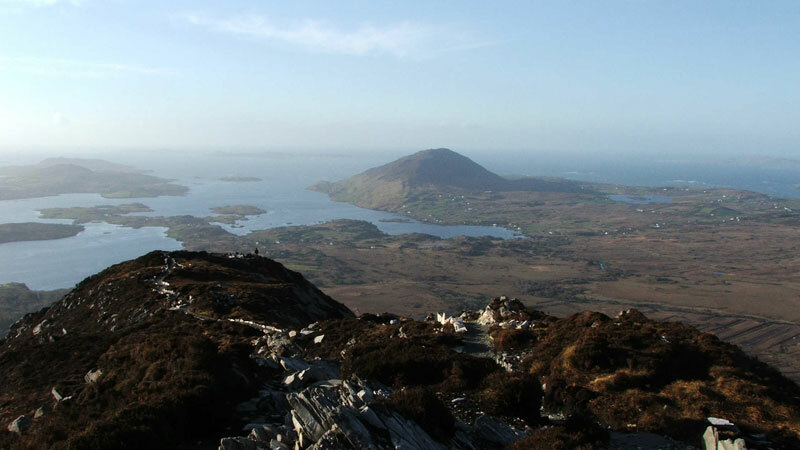 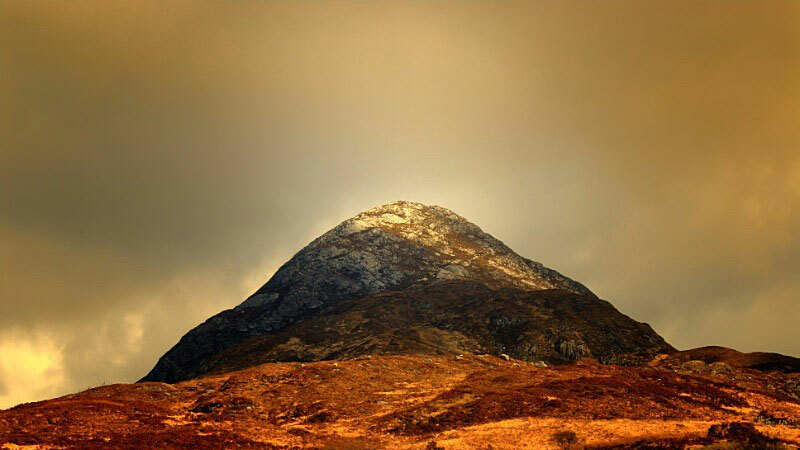 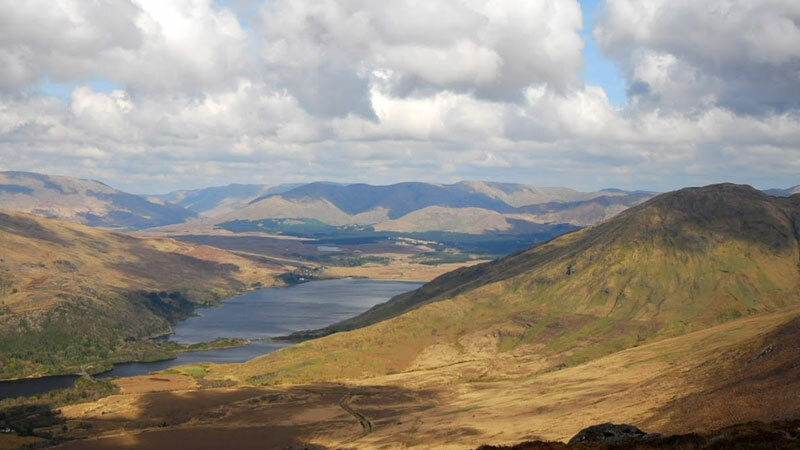 For both the casual hill-walker and the mountain hiking enthusiast we’re ideally located—a 5-minute walk to the hiking trails, visitor’s centre, and scenic walks of Connemara National Park, a 5-minute walk to the pubs and shops of Letterfrack…and just over an hour west of Galway City. 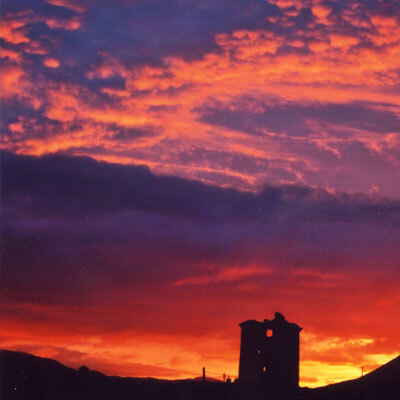 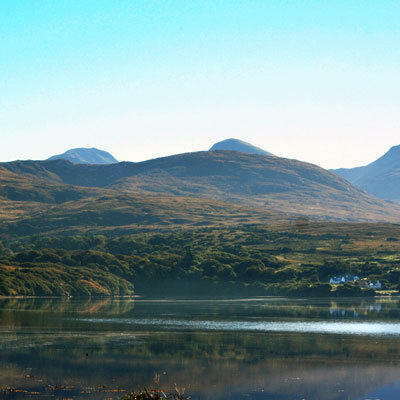 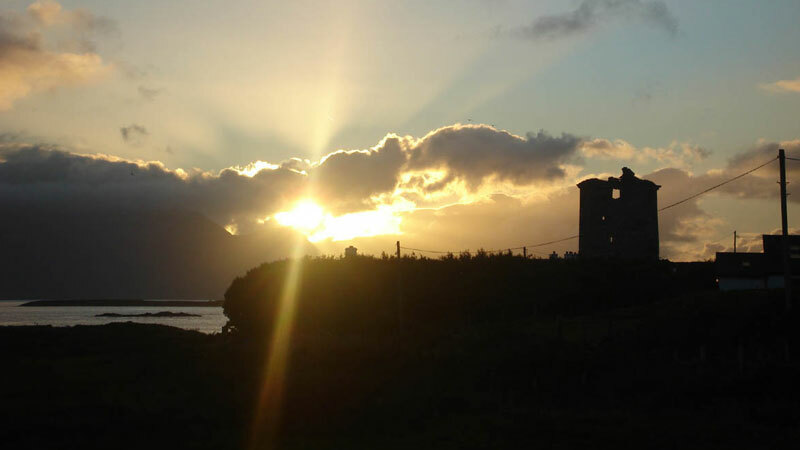 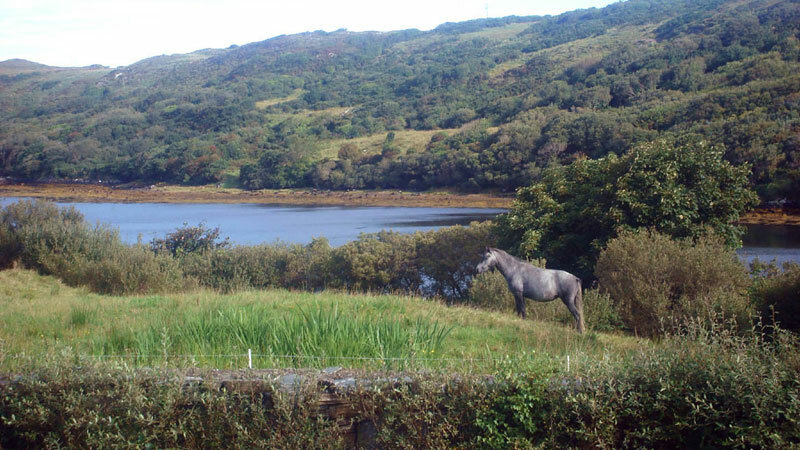 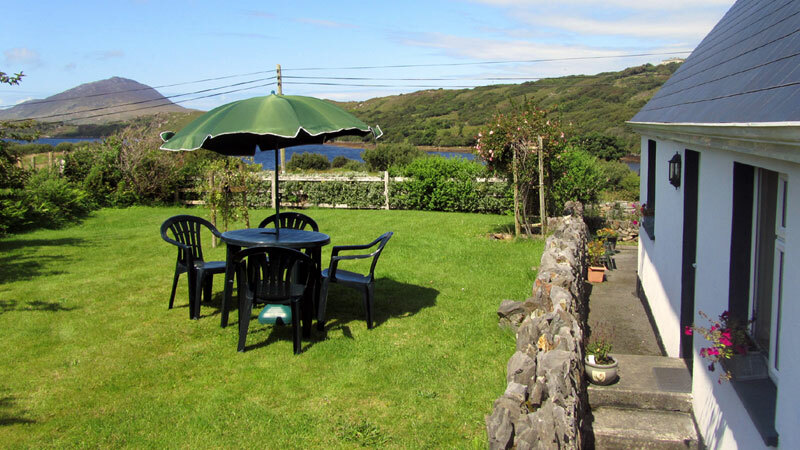 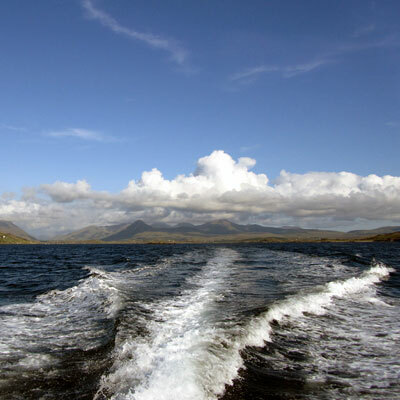 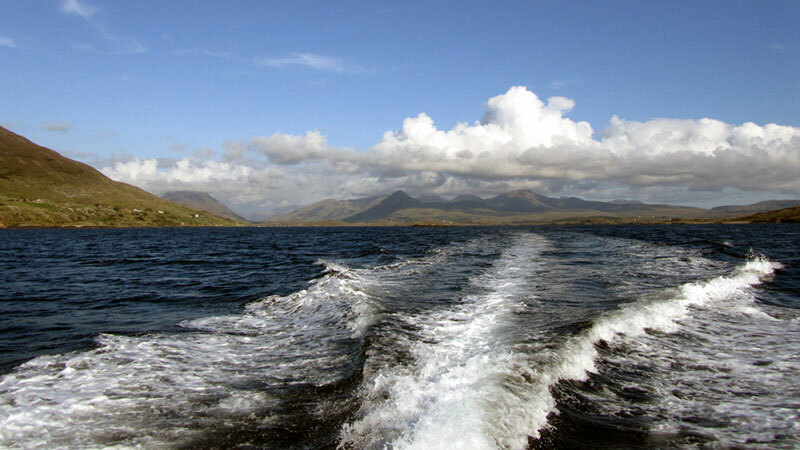 Our gardens, bordering Connemara National Park, offer stunning views of Diamond Hill and the Twelve Ben Mountains, the Mweelrea Mountains across Killary Harbour in County Mayo, and Bearnaderg Bay as it twists its way round Tully Mountain to within 20 yards of our holiday homes. 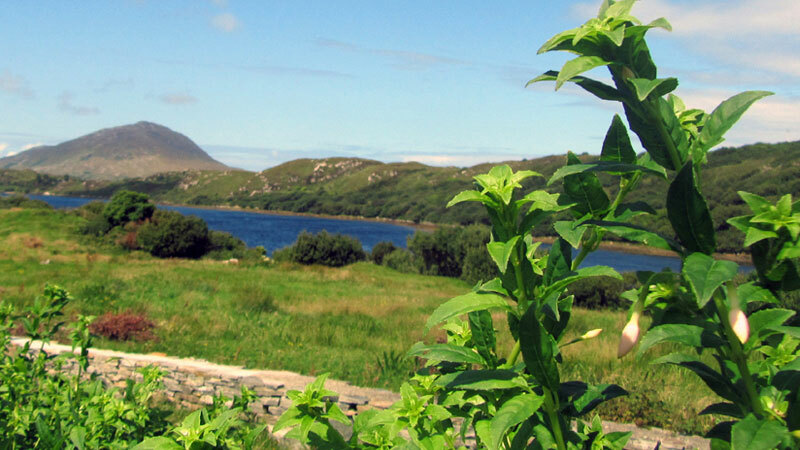 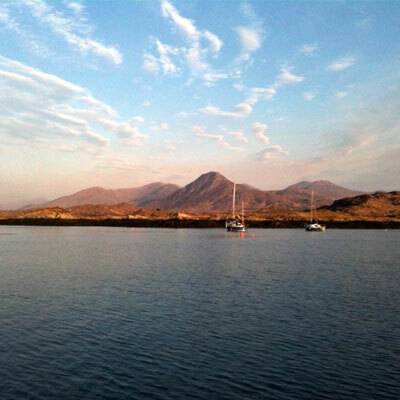 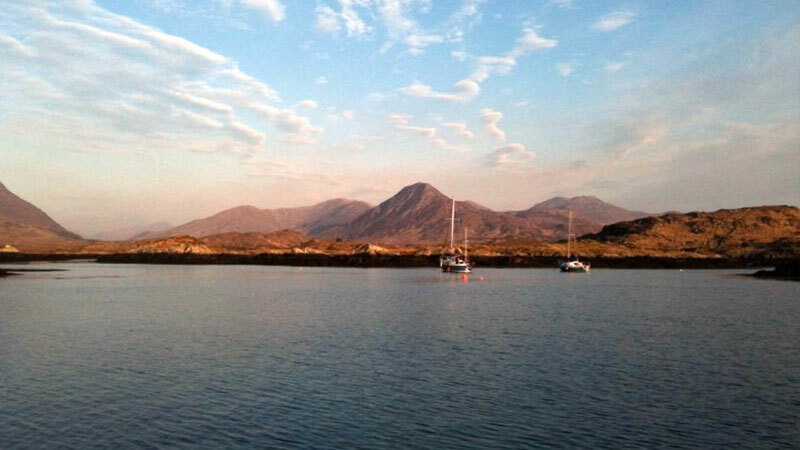 From as little as €12 each per day, a self-catering holiday in Connemara offers a cheap alternative to bed & breakfast or hotel accommodation, while providing all the comfort and privacy of a home away from home for friends & family holidaying in western Ireland. 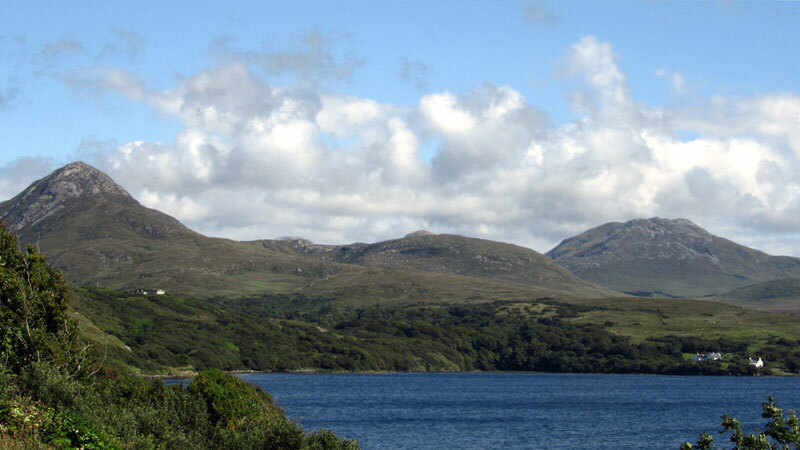 It’s all right here in west Galway: unspoilt beach and hill walks, some of the most spectacular land and seascapes in western Europe, plus golf, scuba diving, horseback riding, fishing and angling, as well as Kylemore Abbey, Renvyle, Clifden Town, and Westport all just a quick drive away. 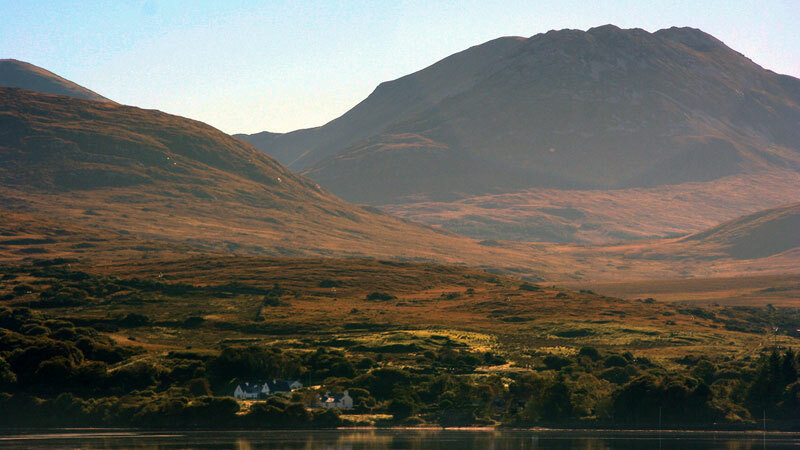 Come visit us at Connemara Self Catering for an unforgettable Irish holiday. 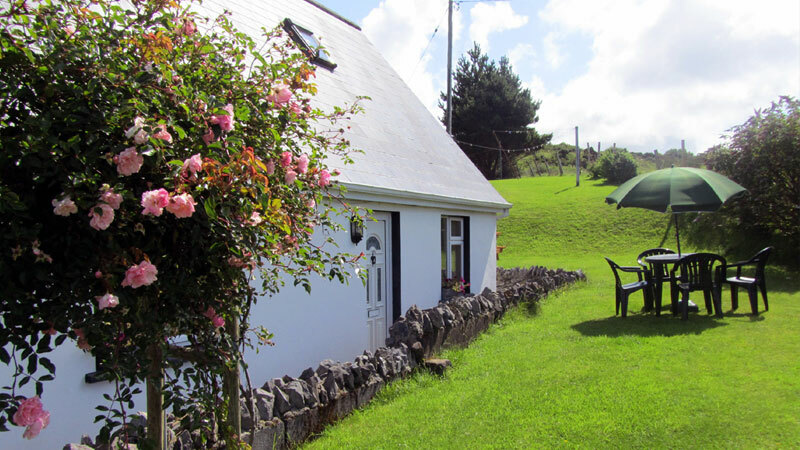 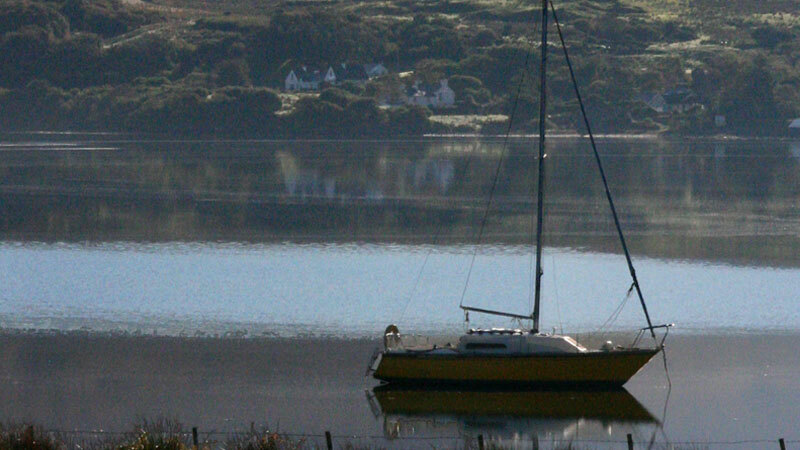 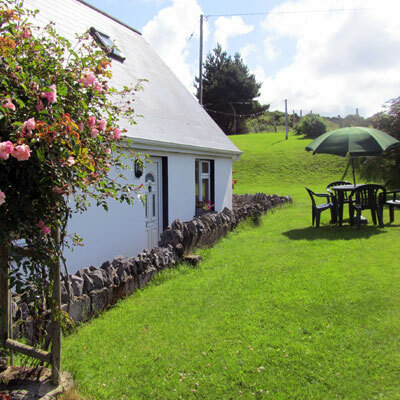 Book your self-catering holiday cottage in Connemara today!